Nothing but the best in food and wine. 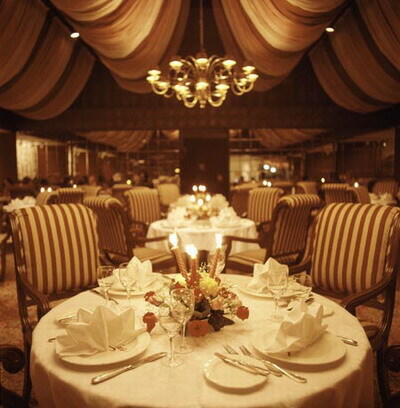 If you are looking for the the finest dining experience, then you need look no further. 8 courses, with hand selected wines to match, to stun everyone. You'll never want to eat any other way ever again.